It appears that Apple isn’t the only company that is attempting to revamp the design of its next flagship. According to the latest report, Galaxy S8 too is going to go through a swamp of changes, starting with the material used to craft it. 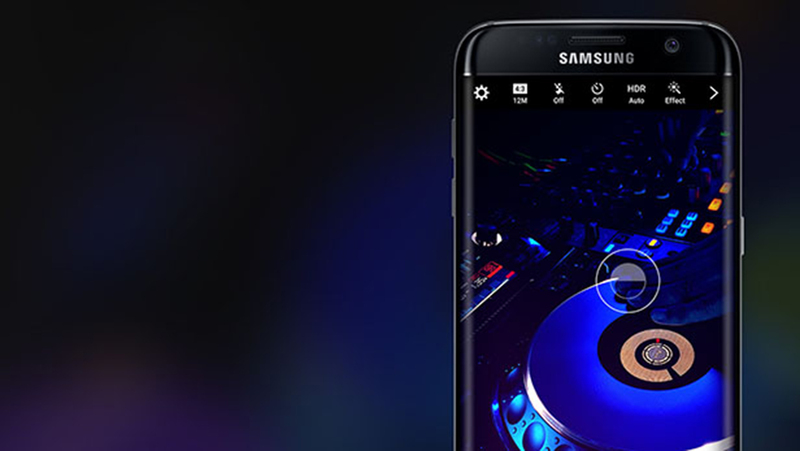 Starting things off with the display, Samsung’s Galaxy S7 and S7 edge have already been known to feature the best smartphone displays on the planet but it looks like the S8 is going to be taking the cake when it gets unveiled in 2017. 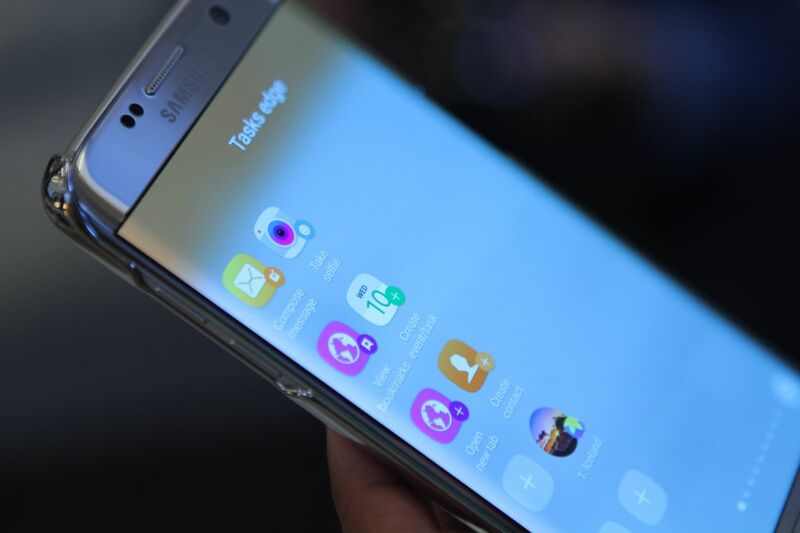 Sammobile reports that a detailed screen analysis of the Galaxy S7 edge found that it has the exact same pixel layout as the Galaxy S6 edge, which is a Diamond PenTile layout with 7,372,800 pixels. Talking about the Galaxy S8, the new Super AMOLED display will have a pixel arrangement with 11,059,200 pixels, will produce vibrant colors and consume less battery. Unfortunately, it appears that Samsung will continue to retain the same resolution it has used on its previous handsets, measuring at 2560 by 1440 pixels. The choice was actually a smart one; with a 4K one, though it would be ideal for rendering VR, it would require tremendous system resources, thus putting equal amount of strain on the battery, and draining it rapidly. With a 2K panel, you might trade the number of pixels, but you will be getting higher battery life and performance as a result, not to mention that the system requirements for running Daydream under an ideal environment is having an AMOLED display with a QHD resolution. Not only this, but it looks like Samsung is going to be placing additional emphasis on the front camera sensor and to help alleviate the pain the Note 7’s battery caused to millions of owners, the Galaxy S8 is rumored to appear in the 5.7 and 6.2-inch screen variants. Such a large phone will only result in having a larger battery capacity, which would only make things easier for users who require their devices to be powered on throughout the entire day. In addition, the report states that the Galaxy S8 will be shipped without a 3.5mm headphone jack and its fingerprint sensor will be present underneath the display, eliminating the home button once and for all and giving the handset a higher screen-to-body ratio. What are your thoughts on the latest report? Tell us in the comments right away.